A LinkedIn account may seem crucial for a job seeker, but less important for a small business. However, with more than 500 million members now on the professional platform, it’s worth it for all businesses, big and small, to create a profile. 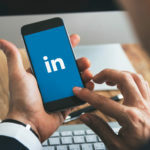 LinkedIn is different from other social media platforms because it focuses on professional content while fostering connections between businesses as well as people. A company profile can draw in potential customers and attract new employees in addition to promoting itself and sharing various content. A personal account is necessary to set up a company profile, but joining LinkedIn is free. Once the business account has been created, you can utilize ads to promote company news to specific audiences and get even more personal by dropping personalized ads into your customers’ inboxes. Posting videos on the platform is a new tool for reaching and expanding your audience. Videos are among the most popular forms of online content, and they allow you to convey your company’s message in seconds. Your subsequent marketing efforts can be improved by studying engagement analytics and website demographics, tools that allow you see what kind of LinkedIn users are visiting your page. 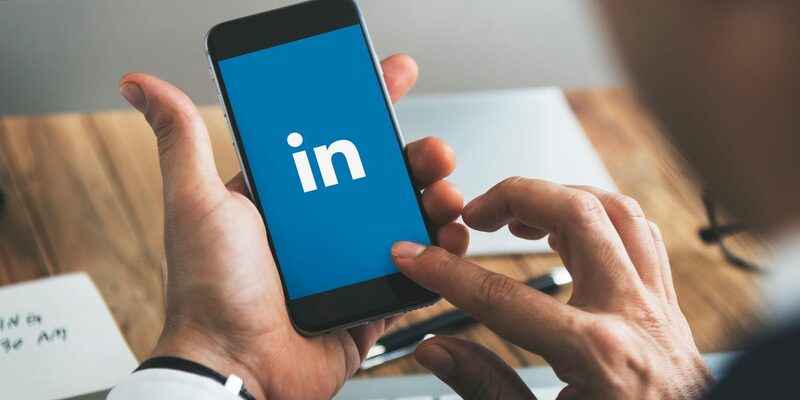 Customers aren’t the only people you’ll want to connect with on LinkedIn. 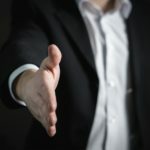 Since the platform is designed for networking, tapping into the contacts of first-degree connections can grow your network and potentially even grow your business. 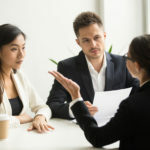 Maybe the right partner for a joint venture you’ve been considering will be a second-degree connection, or you’ll find that new team member you’ve been looking for as a third-degree connection. Or perhaps you want to meet like-minded entrepreneurs or managers for mentorship or advice. Joining a LinkedIn group can make you new friends, and there are groups for every niche. You might find the right person to bounce ideas off or simply build a new friendship. Be active in the groups, but don’t try to use them to promote your company’s services or products, as it’s considered bad form. If you want to position your business as a leading brand in its industry, consider LinkedIn Publishing. You can write longform articles that connect people with your brand and help them understand what your company is all about. This not only builds your reputation as an expert in your field, but it also builds interest in your business as readers become potential customers. Make sure you post on a regular basis, share what matters to you, and provide glimpses of the company culture. You could even write about the causes your company stands behind. You can go as far as using original images featuring actual employees. LinkedIn Publishing provides the opportunity to show that there are real people behind your brand. Your business may have a subcomponent or a specific initiative you want to highlight. LinkedIn’s Showcase Pages helps draw attention to those specific areas of the company and members can follow them. There are more tools to personalize your company’s profile and build brand awareness. With a detailed page that fosters engagement from audiences and employees, LinkedIn remains a proven way to lure in potential clients.